JMP Engineering designs and integrates technology-based solutions that improve productivity, profitability and quality. With 8,500 projects delivered, manufacturing and process customers look to JMP for new perspectives and ideas that generate performance improvement. CSIA Certified. 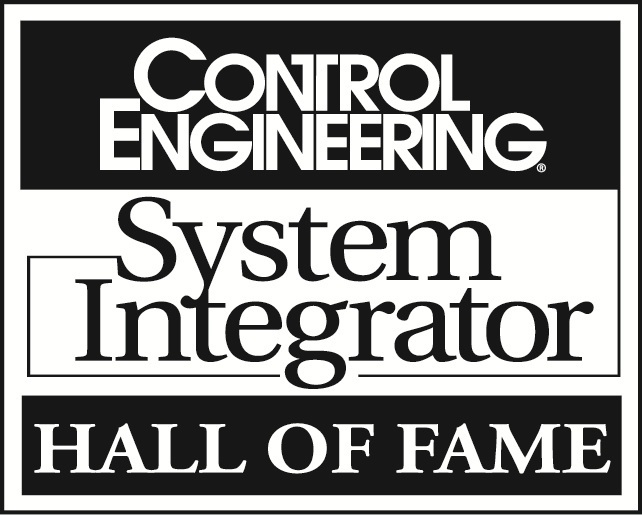 Control System Integrator Hall of Fame. Packaging Integrator Hall of Fame. Microsoft Impact Award Recipient.